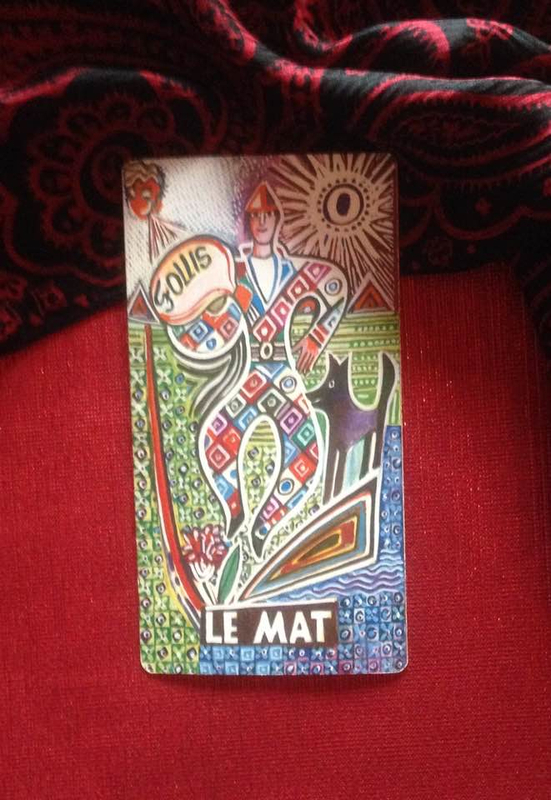 This card ties in to the message of yesterday’s card, The Hanged Man, which advised that you take a break from what you’ve been doing and perhaps re-evaluate your desires and your goals. Today The Fool encourages you to strike out in a new direction, carefree and with joy, knowing that the Universe will guide your steps and lead you on a marvelous adventure. You might be going on a long trip, or moving to a different city, or starting a project in a field that’s entirely new to you. Let go of your fears and approach the challenge with a spirit of fun. Pour all your energy into it. This is the beginning of something great.